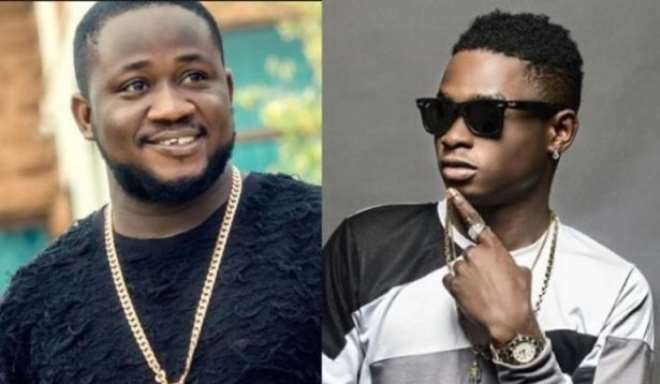 Nigerian rapper, Lil Kesh has hit back at a show promoter who slammed him few days ago with claims that he cannot blow again musically. The show promoter, Kogbagidi took to social media saying ‘Kesh no fit blow again’. In a swift response, Lil Kesh replied him via Twitter saying, ‘stay true to yourself, stay happy always, you owe yourself that much. The internet is a town square, those who cannot take care of their baby mama will come and take out their anger on you. The lord will heal you’.